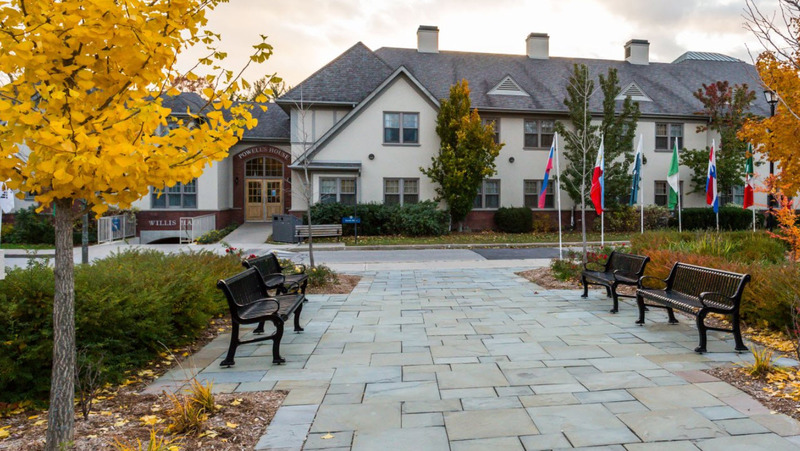 Located in Oakville, Ontario; Appleby College is a non-profit, independent school for more than 760 young men and women in Grades 7 to 12. 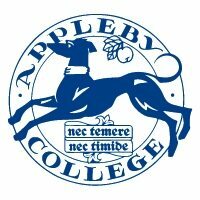 Founded in 1911, Appleby offers a university preparatory education to both boarding and day students. The curriculum offers an exceptionally diverse education that combines rigorous academics with dynamic arts, athletics and community service. Our team is highly engaged and committed to excellence in education. Working at Appleby means that you value diversity, have integrity, and are committed to learning and professional development. We provide an outstanding educational experience to our students by having an exceptional team. Appleby’s foundation for success is attracting and retaining employees who thrive in our dynamic culture that recognizes individual strengths and talents. Breadth, excellence, innovation and caring – this is what defines the essence of the Appleby team. Post-secondary education at the University level. If you are interested in joining our Team; please connect with us by Monday, February 26, 2018. Your application matters to us and we will review it carefully. Candidates selected for interviews will be contacted. As a condition of employment, a criminal record check is required. Appleby is committed to fostering an inclusive, equitable and accessible environment where everyone feels valued, respected and supported. Accommodations are available for applicants with disabilities throughout the recruitment process. While all applicants are thanked for their interest, only those chosen for interviews will be contacted. Ask us any education related question or give us a call. The first 30 minutes are free.